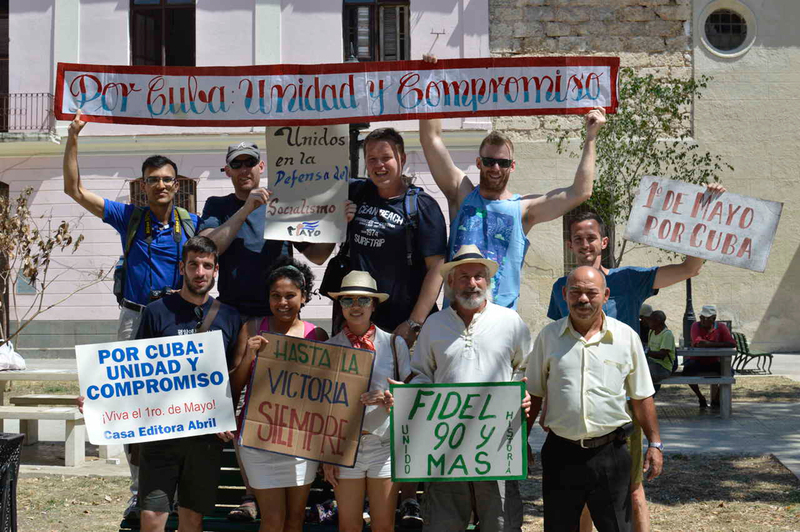 Note – Cuba tours are run by UK-based Cuban Pioneers, and are not associated in any way with Young Pioneer Tours.Join Cuban Pioneers to celebrate with the Cuban people the quintessential person of the Cuban revolution, and symbol of revolutionary struggle around the world Ernesto “Che” Guevara.Our trip starts in Old Havana, before we go off to the Bay of Pigs, the mausoleum of “Che”, where we not only see his final resting place, but the legendary train that he derailed, as well as take part in the celebrations of his life, before visiting Trinidad, after which we return to Havana, where we not only take in iconic places such as the revolutionary museum, but also continue with our Che based theme by visiting the San Carlos de la Cabana, where Che held his office (and allegedly shot people sentenced to execution), but also his home in the city.For those familiar with YPT’s DPRK tours, we stick with the revolutionary theme of these but also incorporating the much more relaxed environment that Cuba offers us by giving ample time for free exploration as well as providing a great chance to party the night away as much as you wish.The tour is accompanied by YPT’s local representative and Cuban guide, as well as one western guide, and our very own bus that will stay with us for the duration of the journey, meaning lots of flexibility and chances to get very off the beaten Cuba track. Nothing stays the same forever, and Cuba is changing rapidly day by day, so see it with YPT now! As with all tours we can offer excellent discounts for YPT members, old customers, and group bookings. 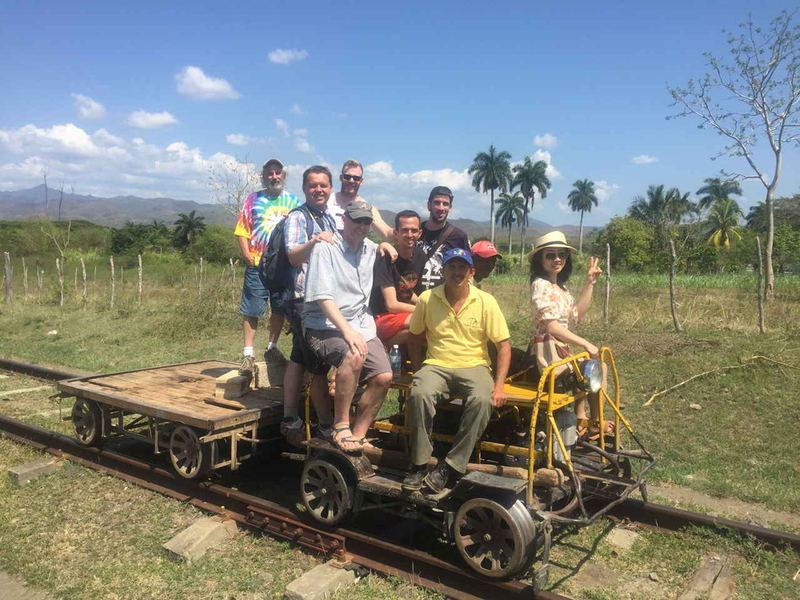 Why not follow up your Cuba tour with our Colombia Pablo Escobar tour? It’s optional but we very strongly recommend a visit to the unique and (in)famous Disco Ayala, a nightclub in an underground cavern! Optional but very strongly recommended visit to Fabrica de Arte Cubano (FAC – Cuban Art Factory, $2). This is one of the coolest art and night venues in the world right now. Group A: End of tour! It is completely fine to leave your things at the homestay whilst you either wait for your flight, or go exploring the city further. 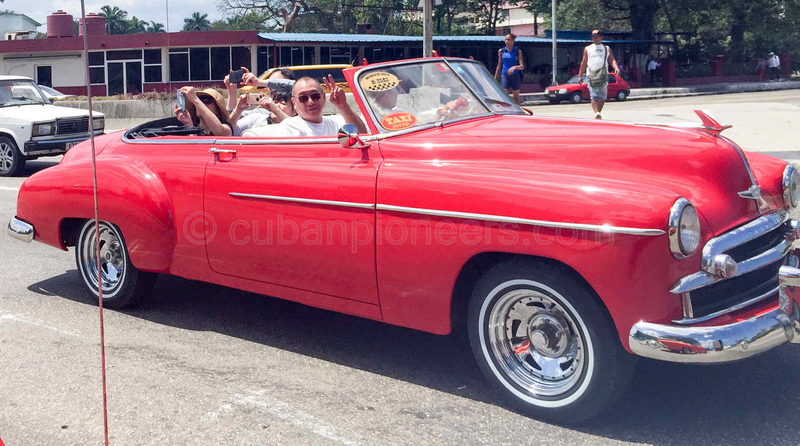 Cuban Pioneers can arrange a private taxi to the airport for you if you wish. Group B: Carry on for Viñales extension part of the tour. TRIP HIGHLIGHT We now visit the incredibly secret bunker where the Soviet Union stored the nuclear weapons that precipitated the Cuban Missile Crisis. This site is of extreme historical significance and was only recently discovered. This is not on the tourist trail! Viñales is famous for its stunning caves, with a number being big tourist attractions, we avoid them like the plague grab our local guide and head to a cave that is (currently) relatively unknown. It takes an hours hike, and then heading through the cave network with lights before we hit the swimming part of the adventure. Truly stunning, so don’t forget the go-pro! End of tour! Cuban Pioneers can arrange a private taxi to the airport for you if you wish, or we can help with accommodation if you want to stay longer. 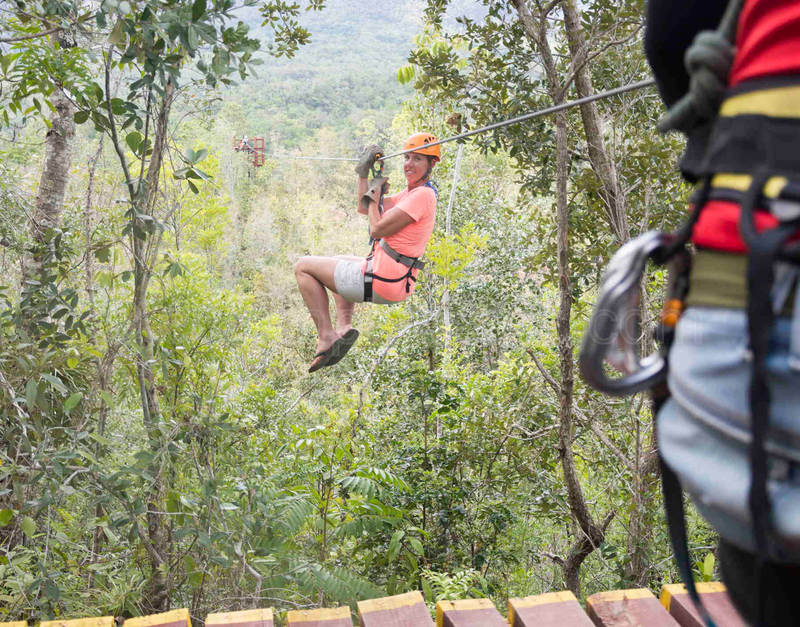 Or pick choose from our tour extension offerings below! 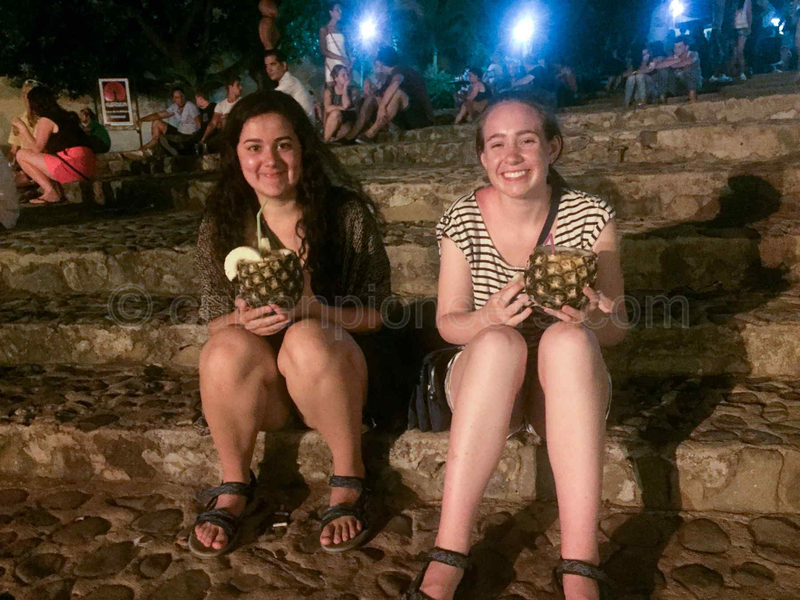 Visit Santa Clara and see the huge statue of Ernesto Che Guevara, beneath which is the mausoleum where his remains are buried, as well as seeing the museum that is dedicated to “Che” the most iconic of all revolutionary figures, where we even see the train that Che derailed during the revolution! 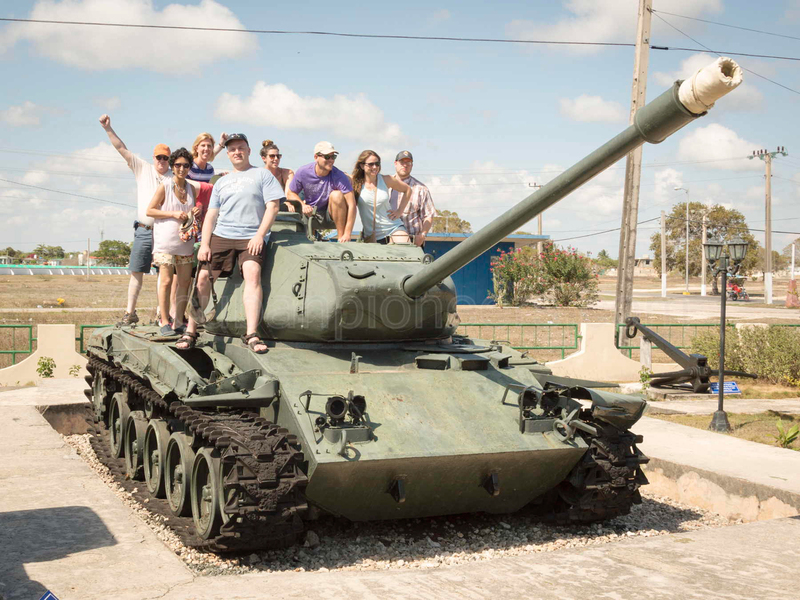 Once reaching the Caribbean coast we travel along the picturesque Bay of Pigs past the site where the landing of counter-revolutionary exile militia occurred in 1961 and visit the museum here that recounts the events of this conflict which resulted in the first defeat of a US-backed takeover in Latin America. There are some beautiful places to stop for a swim along the way including a sinkhole which resembles a huge natural tropical fish tank, so make sure to pack your swim wear!